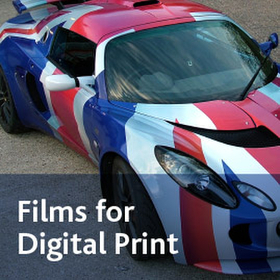 As a trade material supplier, we stock hundreds of 3M, Avery Dennison, Arlon and iSee2 vehicle wrapping films. 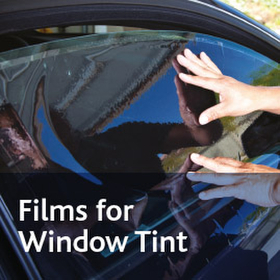 Whatever you need, we have the film for the job! 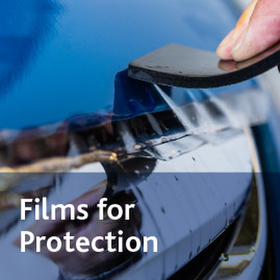 From films for colour change, special effects and vehicle detailing to digital printing kits, paint protection films and automotive window tint films. They’re all available to order before 6pm for next day delivery. 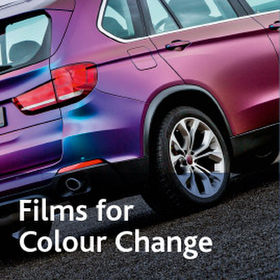 Order coloured films by the metre or digital printing kits to suit any vehicle type. 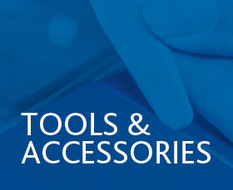 To complement our material supply service, we now hold an extensive range of high performance tools and accessories to help anyone using self-adhesive films complete their projects professionally and without any fuss. 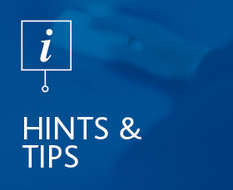 Our Hints and Tips section aims to offer you our industry knowledge of vehicle wrapping films to help you in your wrap applications. It’s a knowledge hub for the trade! 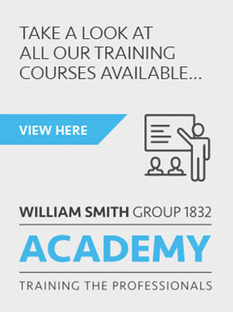 Finley hone your skills with vehicle wrap training at the William Smith Group 1832 Academy. 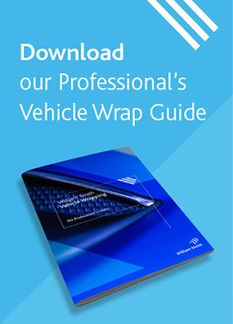 If you’re looking for vehicle wrap training you’ve come to the right place! Vehicle wrap training has been part of this Company’s calendar for over 10 years with more than 150 courses complete and close to 1000 individuals trained. With that amount of experience behind us, it is not surprising to know wrap training remains one of the most popular courses we run. Attendees can be confident that they will be trained by a knowledgeable team who will provide many hints, tips and practical advice. Click here to download our Training Academy brochure.